Home to heaps of cultural, historical, or natural attractions, Iran has a wealth of attractions. 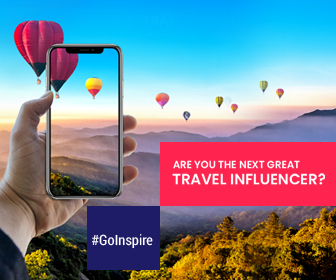 It might be difficult to narrow down the places to a list, but here we’ve compiled our favorite attractions that you shouldn’t miss on your trip to Iran. Read on to know the iconic attractions of the Iran. 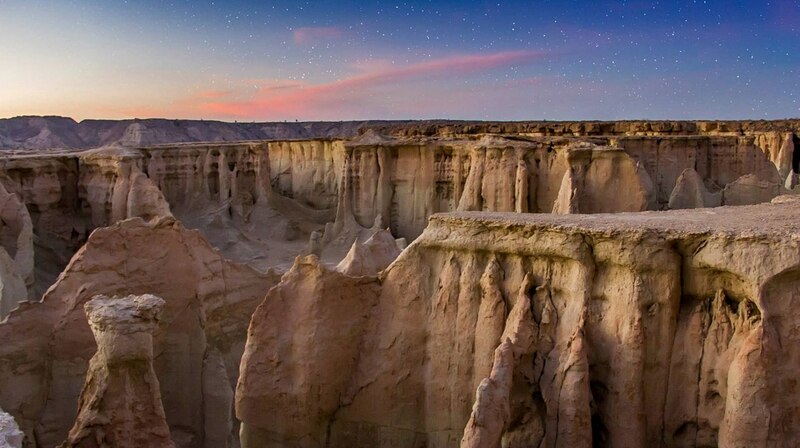 Featuring majestic gorges and canyons, Valley of the Stars is one of the most impressive natural sites located on the Qeshm Island. Wandering through the Valley of Stars is like stepping into a Dali painting. With pristine nature and other-worldly rock formations, the Valley of the Stars is a rare geological phenomenon which was formed 2 million years ago. Winter and beginning of spring is the best time to visit the Qeshm Island. 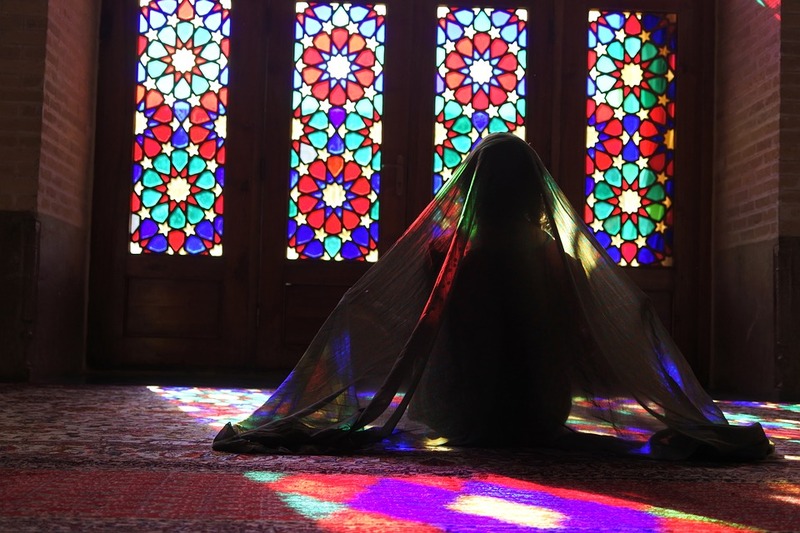 Nasir ol-Molk Mosque is a major highlight of Iran. This mosque nicknamed as “the Pink Mosque” is probably the most beautiful mosque in the country. 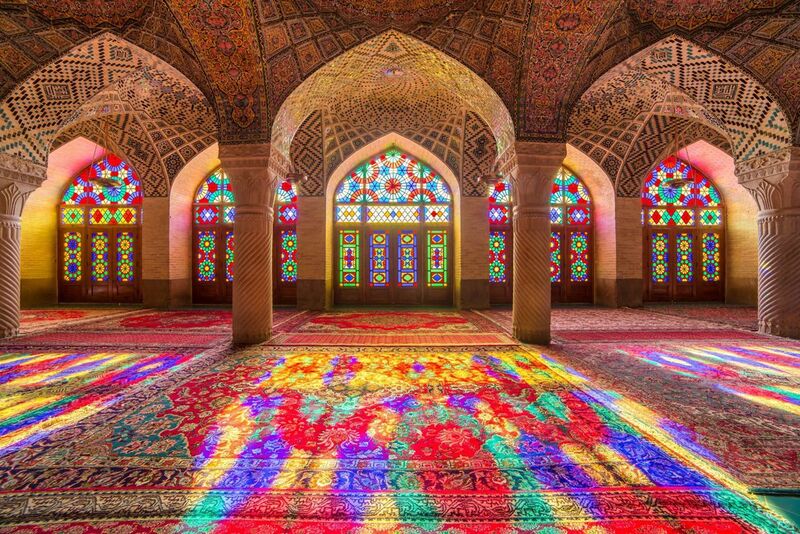 Walking inside the mosque feels like entering into a kaleidoscope. Visit the mosque in the morning, when it is filled with illuminating colors by the sunlight passing through the stained-glass windows. If you’re traveling to north, you should consider taking the famous Chalus Road to witness the scenic beauty of the region. 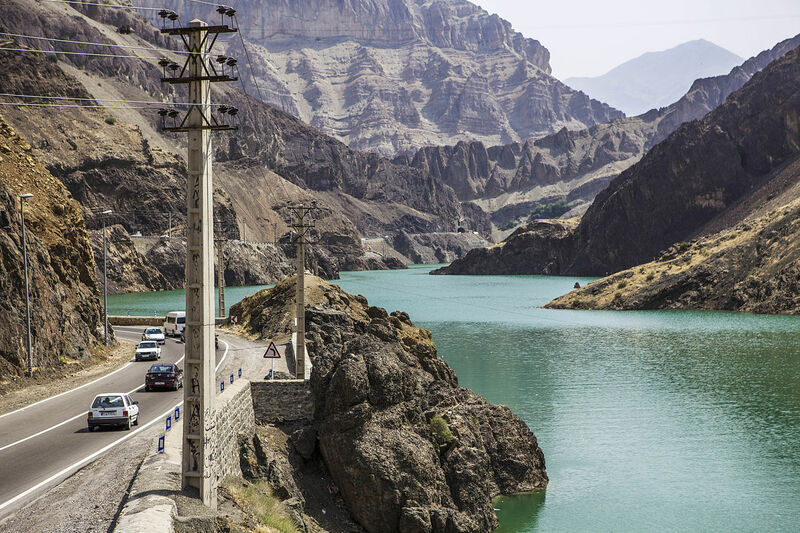 Tunnels carved in rock, natural water bodies, and mountainside, makes the Chalus Road the most scenic place in Iran. 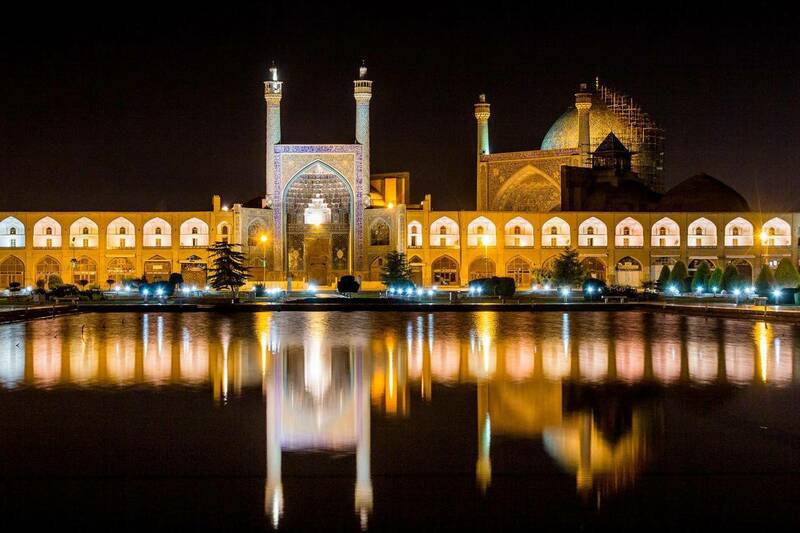 Naqsh-e Jahan Square is a famous historical place of Isfahan city and listed as one of UNESCO’s World Heritage Sites. Known as Imam Square, Naqsh-e Jahan Square is one of the largest squares in the world with fountains, palaces, mosques, lush gardens, symmetrical arcades, etc. Naqsh-e Jahan Square literally translates into ‘pattern of the world’. You must visit the square at night when the entire place turns into a beautiful place with fountains, bazaars, and architectural gems. Badab-e Surt is a perfect choice to enjoy day trip from Iran. 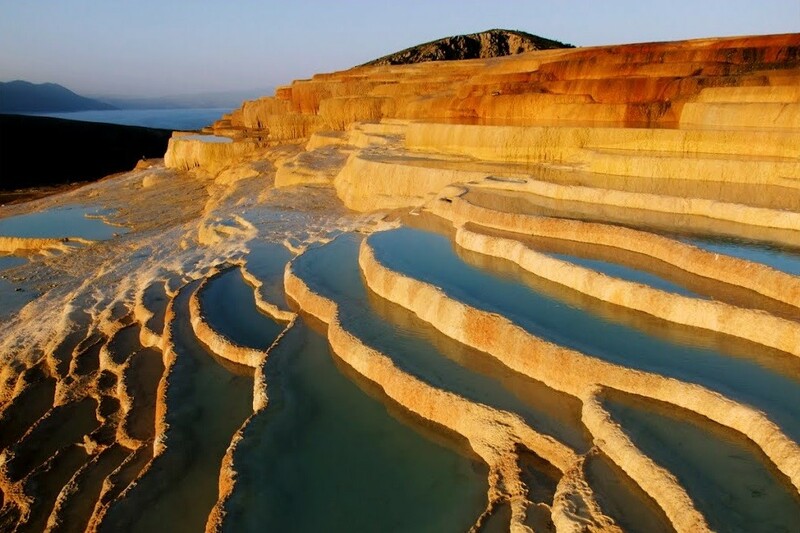 It is a beautiful natural site located in the province of Mazandaran. It consists of two separate mineral springs which have made a step like formation with their flow. Witness the wonderful geological rock formations and dazzle the eyes. Don’t miss to grab your HD camera to capture the colorful stone terraces of the Badab-e Surt. With unique natural features, Masal is a beautiful city in the Mazandaran province. 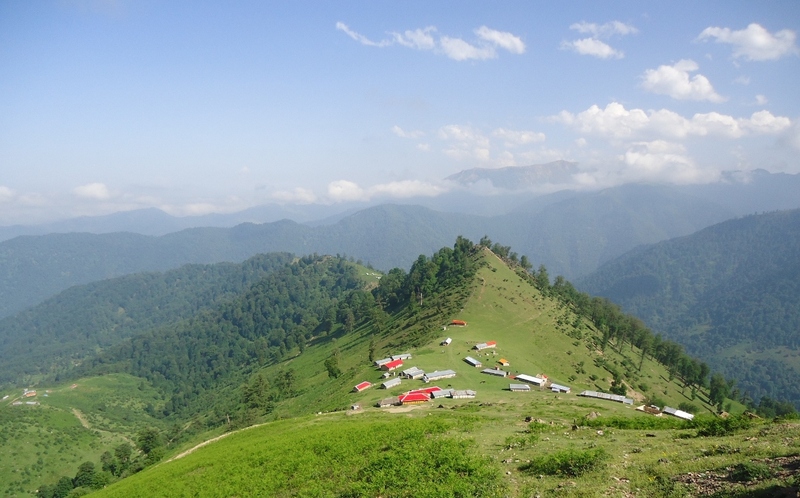 Surrounded by mountains, caves, waterfalls, and forests, Masal is a must visit place in Iran. If you’re a nature lover then you need spend at least for two days to embrace the lovely weather and nature. Summer is the best time to enjoy the tranquil beauty of the Masal city.